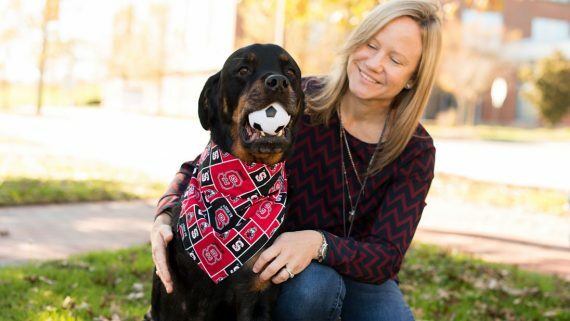 The NC State Veterinary Hospital is looking for new volunteer canine blood donors! We are recruiting dogs 1-5 years old and at least 50 pounds or more with an easy-going temperament to participate in our blood donor program. We will require your dog to donate blood one time every two months (6 times/year) for two years. Prior to each collection, we will contact you via phone or email and arrange a date to bring your dog in. We will perform a brief physical exam to ensure a state of good health and collect blood from a single venipuncture. The entire procedure takes under an hour, and we’d be glad to keep your dog while you’re in class or at work. If you have a dog that meets the requirements above and are interested in participating, please complete the canine blood donor screening form below. Annually, your dog will undergo an in depth, valuable, comprehensive health screening to determine eligibility. 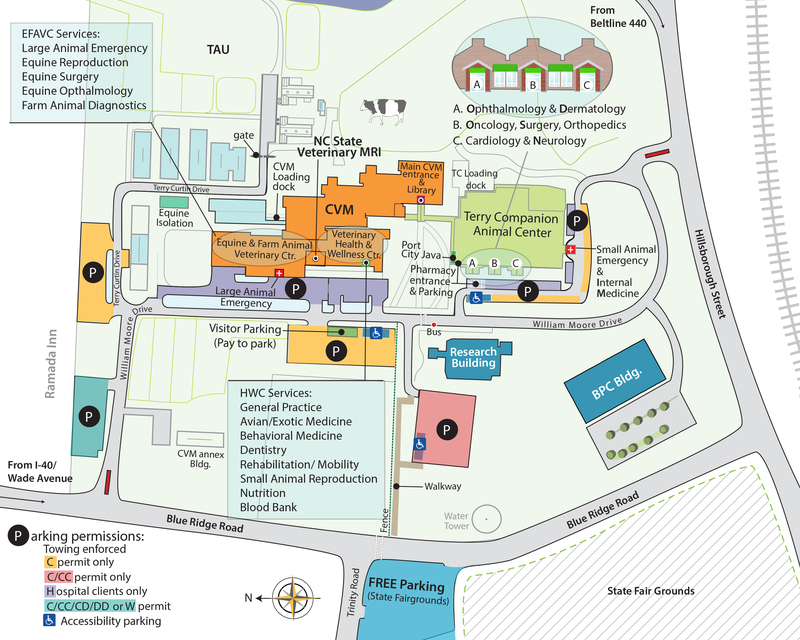 In addition, we will provide annual vaccinations at no charge, a complete physical exam by a board certified clinician, and a free unit of blood products for every unit donated redeemable only at NC State, if your dog has ever needed it. You will be rewarded with the satisfaction of your pet helping sick dogs get healthy again and possibly even save another dogs life. If you are interested in participating please fill out the quick screening form below, or contact us at 919-513-6999 and ask about the the blood bank donor program. Feel free to download this flyer to share with friends!